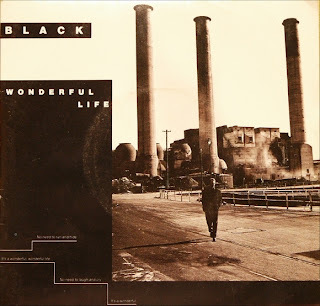 This time I made some changes on BLACK'S ''Wonderful life''. Same story as on previous posts...only classic 7'' (12'' has same version) or album version available (correct me if I'm wrong). This time my Spanish friend Alejandro asked for extended version and here it is...6:46 long crossover mix. Original sound wasn't touched, only lenght. Only album version was used in making this one...have fun. Great track. One of my favourite songs. Good choice.